Study writing to master the craft. He’s right. These are the only two things you absolutely must do in order to be a writer. But they aren’t the only things you can or should do. 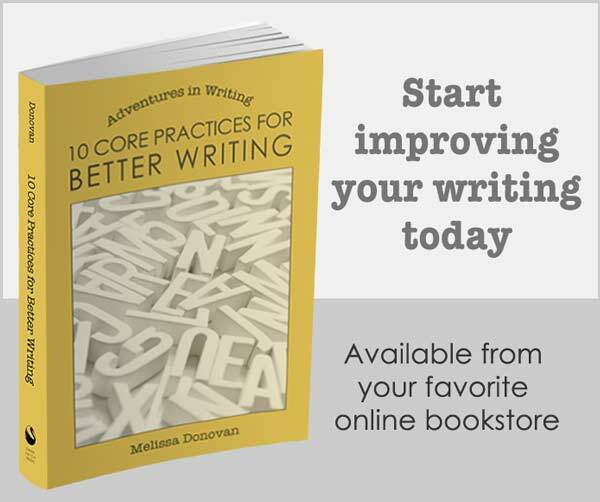 Plenty of other activities will benefit your writing. Foremost among these is studying the craft. I know a lot of people shift uncomfortably in their chairs when they see the word study. If you’re in school, the last thing you need is more homework. And if you’re done with school, there’s a good chance you’re not interested in reliving the experience. Besides, writing is supposed to be fun, right? Well, yes. Writing is fun. But it’s not always fun. There are some parts of the process that aren’t fun at all. And studying is not always tedious. When you study something that you’re interested in (like writing), it’s a lot more engaging and a lot less laborious. Obviously, studying anything, including writing, is a way to acquire knowledge. The more you study, the more you’ll know. If you want to be good at writing, you’ll need to explore the craft in greater depth. 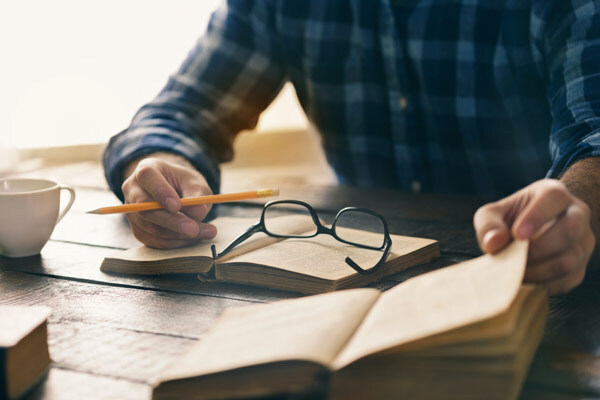 When you study writing, you also gain practical experience because studies in writing include exercises that give you concrete practice at the craft. Studying also helps you advance faster than learning strictly through hands-on experience. Through the course of your studies, you’ll do a lot of reading, which, as Stephen King said, is essential to becoming a writer. Writing requires a lot of different skills. You acquired the basic skills during your formative years. You’ll acquire more by reading and writing. When you study writing, you’ll expand your skills even more. You will learn things you can’t (or don’t) learn any other way. For example, through study you could come across some writing technique or literary device that you’ve never encountered through reading or writing, and it could be just the thing you need for some project you’re working on. Learning new things is good for your cognitive health. The human brain needs a variety of stimulation, and acquiring new knowledge is essential for a good, strong mind. And of course, a good strong mind will ensure that your writing meets its full potential. Take a class at your local university or community college. If you can’t find one nearby, look into online classes offered by these institutions. Expand your search for online courses. For example, MasterClass offers writing courses by luminaries such as Neil Gaiman, Margaret Atwood, R.L. Stine, and Judy Blume as well as Dan Brown and James Patterson. Shonda Rhimes and Aaron Sorkin offer courses on writing for screen and stage. Get books on the craft. I was lucky to study creative writing in college. Since then, books on the craft have been my favorite way to continue learning. They allow you to study broadly or zoom in on particular areas of focus, such as characterization or plotting. Pick up college textbooks and use them as a guide to create your own study plan. Check out the English department on an accredited university’s website and see if you can find a course syllabus for creative writing, fiction writing, or poetry. Use the syllabus to create your own self-paced study. Hire a writing coach. This is a great way to learn through study and practical application. A good writing coach will be able to identify your writing weaknesses and guide you through the process of learning how to eliminate them. Join a writing group. While this is a less formal method of study, you will inevitably pool and share your knowledge, as a group. Take a workshop. 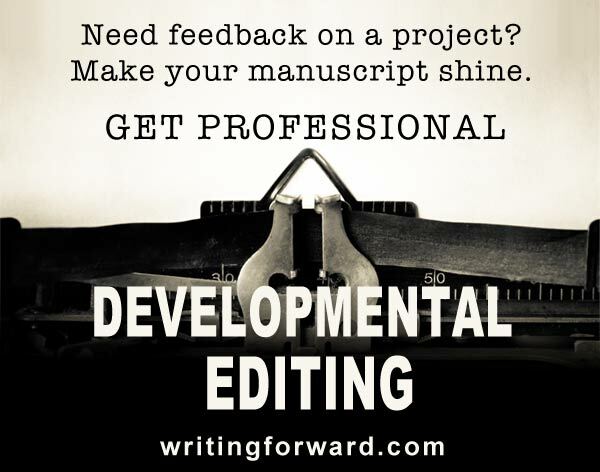 Workshops focus more on the practice of writing and using feedback to improve your writing, but you’ll learn a lot of technique and pick up other knowledge through the process. For example, I first heard the word juxtaposition in a workshop. I felt silly because I didn’t know what it meant, so I looked it up after the class and I remember it to this day. Subscribe to journals, magazines, and blogs. Lots of these publications offer articles that import important knowledge about the craft of writing. Make sure you’re getting information from a credible source when you’re getting it off the Internet. Some of us love learning, so studying writing comes easily, and it’s enjoyable. If study doesn’t sound like a fun activity, consider the benefits and the ease with which you can engage in a little study each week to expand your knowledge and skills. How do you study writing? Have you taken classes? Do you have a collection of books on the craft? What is your favorite learning method? Share your thoughts by leaving a comment, and keep writing! Hi Susan. Thanks for this recommendation. I agree — studying writing is one of the best ways to gain skills. Keep writing! A valuable post. I know, that by reading I’ve learned a lot. I now read in a different way. Not just absorbing the plot and falling in love with the characters, but noticing the techniques other writers use. I am also a member of a critique group and have learned a lot there, too. As yet, I’ve not taken a formal class. Reading books such as Stephen King’s On Writing is a valuable way to learn your craft, and I found a Brandon Sanderson online workshop. Other authors are so helpful. Hi Vivienne. I agree with everything you’ve said. It’s important to examine other writers’ techniques, and critique groups are immensely helpful. Brandon Sanderson’s online classes are priceless!